Could making all acting awards gender-neutral backfire? Mark Shenton: Could making all acting awards gender-neutral backfire? 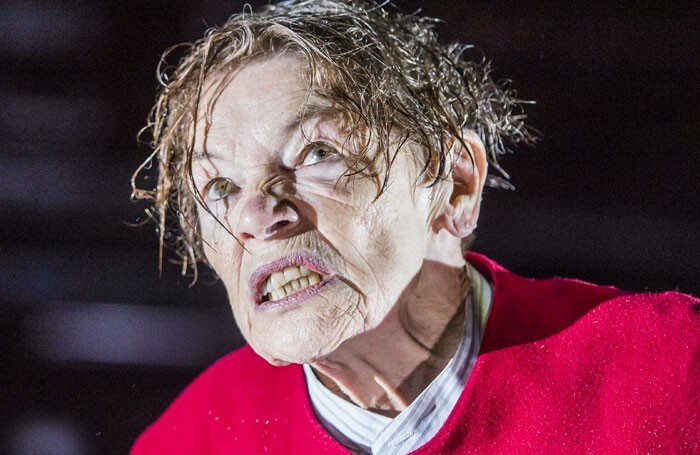 When Glenda Jackson plays King Lear or Michelle Terry plays Hamlet, it seems paradoxical that they are eligible for best female performance in annual acting awards. It is far better for Jackson to win an award for best Shakespearean performance, as she did at the 2016 Critics’ Circle Theatre Awards, which are chosen on a non-gendered basis. But that’s also problematic: in the 17 years that this category has been presented, women have won the award only three times, against 14 male winners. With this in mind, the recent decision of Toronto’s Dora Mavor Moore Awards – the city’s pre-eminent theatre, dance and opera awards – to make its acting categories gender-­neutral after this year’s ceremony could backfire. It could lead to less representation of women rather than equal opportunities for them to be recognised. The organisers will expand the number of nominees from the current five in each acting category to eight, but that means two people, male or female, who might have been nominated before the changes, will lose out. In an open nominations field, the category could be dominated by one gender at the expense of another. Interestingly, eligibility statistics for this year’s awards reveal there’s already almost parity in casting: 246 men and 231 women are eligible in the acting categories. This fear has been borne out at other awards ceremonies: in the 20 years the Television Critics Awards’ gender-neutral drama and comedy categories have existed, 67% of the nominations have been men as well as 69% of the winners. And an increasing number of people identify as transgender, gender-fluid or non-binary. So there are more than two different potential categories. Doing away with the old divisions solves this problem, but also creates new ones.